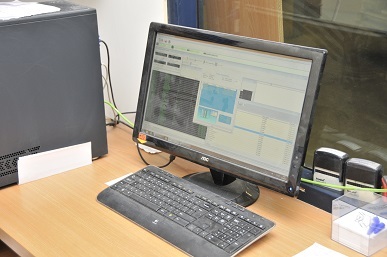 The weighing controllers collect your production data, product names, weights, lot numbers, date and time, etc. The data is organized by means of programs with proven qualities, such as Datareporter. Then it is stored into the cloud. This makes the information available everywhere. Valuable data is well protected. The user decides who can see the data and how long the information remains available. Purchasing, quality control, shipping, and the business office always has access to all production data and statuses. Everyone can respond quickly and adequately when necessary.